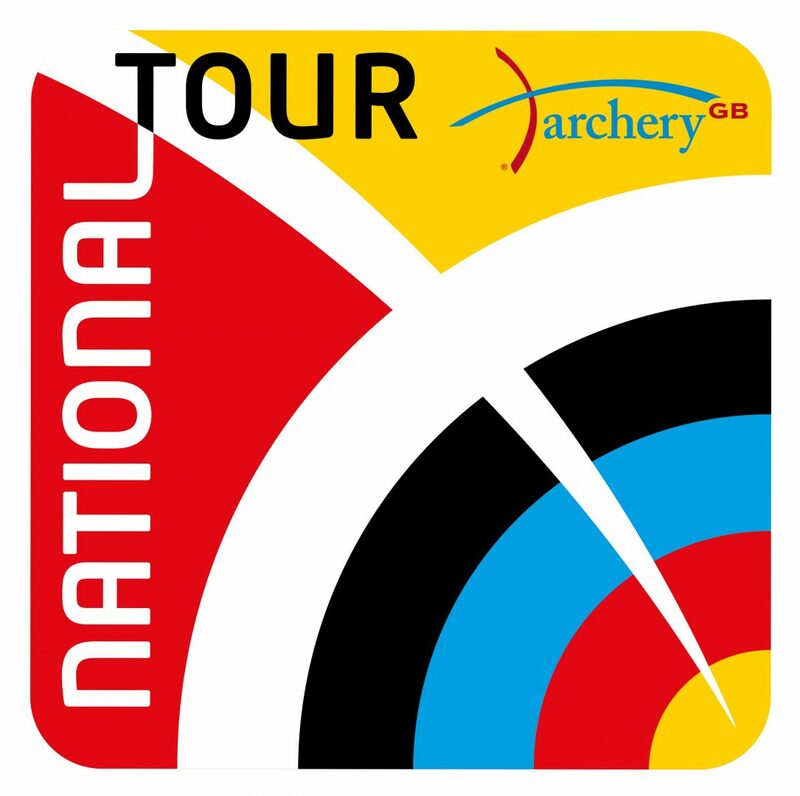 Clubs, Counties and Regions are being invited to make a bids to host a stage of the 2019 National Tour. We are happy to accept bids from smaller grounds with a minimum of 28 targets that would like to host separate compound and recurve days. If you wish to hold a WA 1440 or WRS Double 70/50m round on the second day we can now offer Tier 2 Plus for those days. We would like to process applications as quickly as possible with the deadline being 26 October 2018. All applicants will be notified about the decision in early November. The application form can be downloaded below – this also outlines the criteria for hosting a Tour stage, and the requirements needed to be in place. 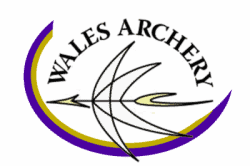 For further information please contact Jon Nott, Competition and Events Manager, email: jon.nott@archerygb.org or call on 01952 607963.